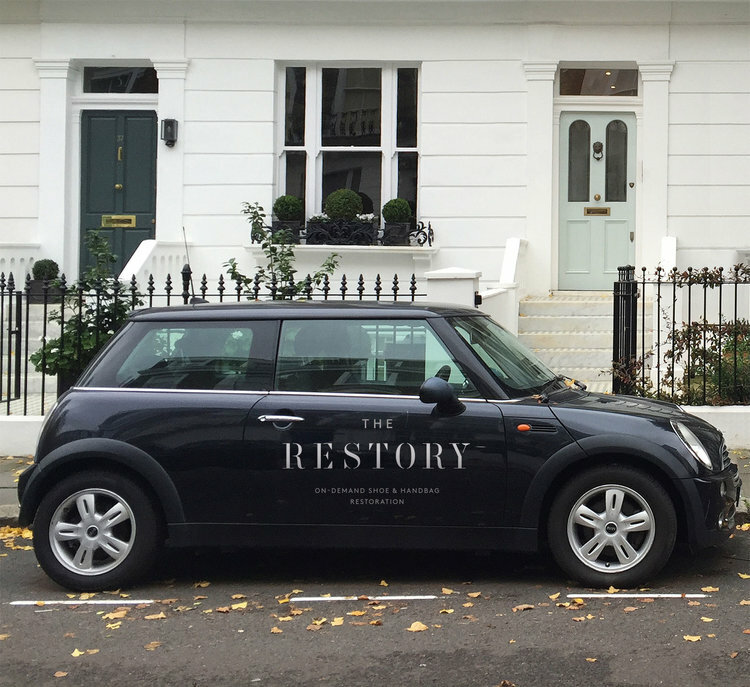 The Restory is an on-demand shoe and handbag restoration services dedicated to bringing the art and craft, the convenience of technology and the intuition of service right to your doorstep. Our mission is to have you fall in love with your favourite pieces all over again. And yes we have a serious soft spot for beautiful luxurious shoes and bags. We aim to provide an convenient and intuitive service and we promise to go well out of our way to find solutions for your needs. We proactively seek out ways to improve your experience with us, find and develop new techniques to meet your evolving needs and hire and train so that only the best team is available to work with you. seamlessly fits with your lifestyle. We are an integrated team of specialists brought together from all over the globe to ensure your items are in the most capable and passionate hands. We are also training the next generation of masters to ensure the best and brightest are retained and have room to grow and develop their careers. We work together across all aspects of our business to make sure that everyone understands and is committed to providing a great experience for our treasured clients.